Originally Recorded January 9, 2011. 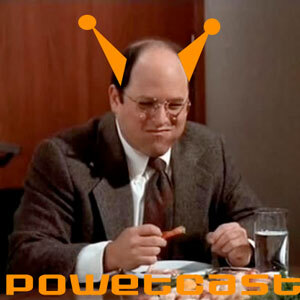 The Jerk Store Called and they said they’re tired of waiting for me to upload this podcast! 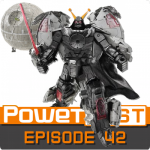 Zac kicks off the new year of Powetcasts with aDam, Crazy, and Sindra. Terminator, Fringe, and Matty Collector are NOT topics this week. We do get into some Zombies, Sailor Moon, and Pokemon. Good news for Masters of the Universe (MOTU) Classics collectors. 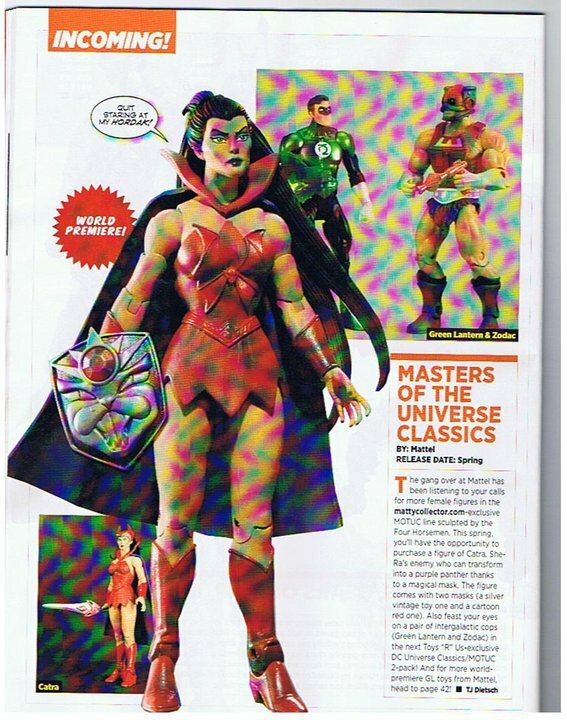 The latest issue of ToyFare revealed the May Club Eternia figure available exclusively on MattyCollector.com (until all the e-tailers buy them up and sell them for marked up prices). The May figure will be She-Ra’s nemesis Catra. Catra will have both a grey and a red mask to pay tribute to the vintage figure and the cartoon, respectively. 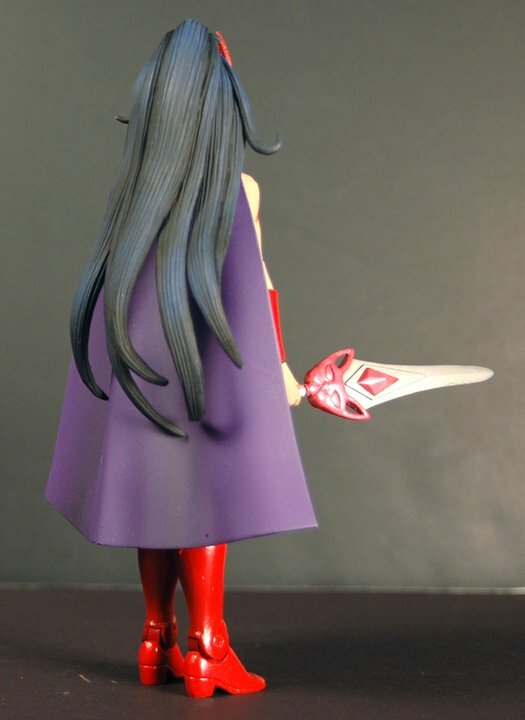 Matty’s facebook page showed the rear view of the Catra figure, while you’ll need to pick up the latest ToyFare to see the full frontal (or click the picture on the right). Also announced in ToyFare is that the next DC Universe vs. MOTU Classics 2-pack will be Green Lantern and Zodac (classic white guy, not Zodak, the black guy from 200x sadly). In addition to all this great news, Matty’s facebook page also gave us the skinny on the upcoming release schedule including reissues. Looks like they are going to start doubling up on reissues. Good news for those catching up. Bad news for their wallets. You can see the updated release schedule after the jump! 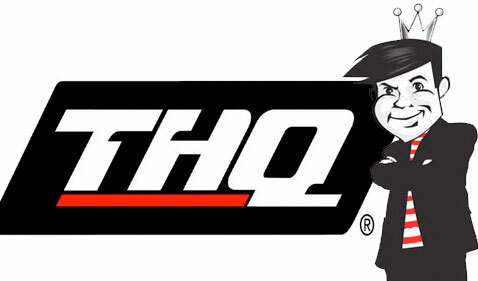 Mattel announced today a partnership with video game publisher THQ to turn more of their properties into video games. Mattel’s “Pictionary” game is already available from THQ ahead of this deal. Obviously, this will mean some more Barbie Horse Adventures, but Mattel’s camp does hold a license that should excite any grown collector or core gamer: Masters Of The Universe. Do us a big favor THQ, get the guys from Volition and put them on MOTU, using the desgins from the latest Classics toyline. The only way to make Saints Row better is to set it in Eternia and add the ability to carjack Mer-Man. Take a deep breath, MOTU fans. 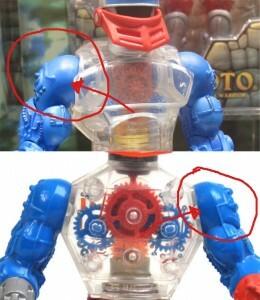 Apparently, MOTU Classics Roboto’s shoulders are backwards. And they’ve been like that for months and noone noticed until today. Today, being 4 days before Roboto is set to go on sale at MattyCollector.com. 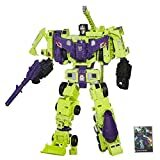 The images in this post are comparing pictures from SDCC 2010 to photos of the original Roboto figure, on which, this Classics figure is based. The Four Horsemen, who sculpted the new figure, are known for their attention to detail. Based on this, the way this quality control error was found was by the mismatching of the circuitry. Now that we have established the facts, lets take a moment to reflect. This happened once before on the first release of He-Man, the first figure in the line. 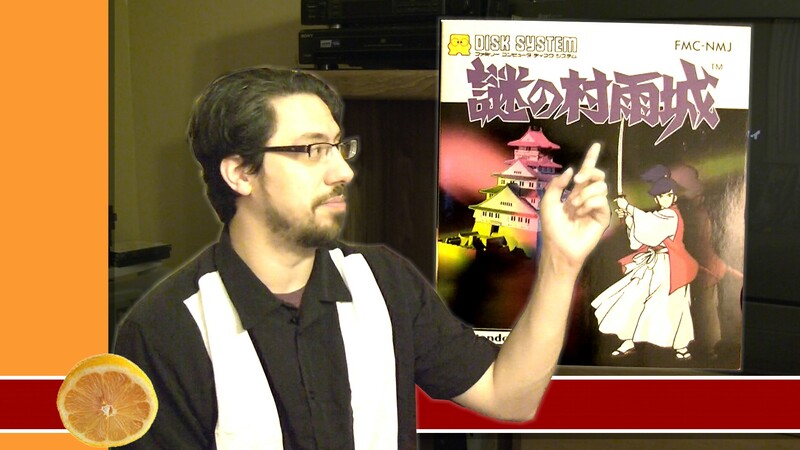 I pointed out the differences in the video comparison I made of the original release and the corrected re-issue. Many who bought the original figure swapped the shoulders themselves. This won’t be possible with Roboto because the arms are not removable from the new torso. Some of the Club Eternia subscribers are very upset because they were asked to blindly pay for figures without knowing what they would be getting. Now they are being forced to accept a figure with known quality control problems. Many who chose not to subscribe and instead to purchase their figures individually on the site have stated that they will be skipping this release due to the newfound error, in addition to the statement that Roboto’s reissue will have both hands removable (though I cannot find where this has been stated). In the MattyCollector “Ask Matty” forum, someone suggested bumping Roboto to a later month to fix this error and to use one of the bonus figures to fill the slot in the meantime. This is the scenario exactly described for the existence of the bonus figures. It seems pretty late in the game for that though. I’m sure that these misassembled figures are already in Digital River’s warehouse waiting to be shipped to subscribers. 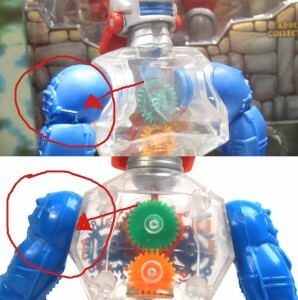 If comments in forums and blogs are any indication, many subscribers will be returning their Robotos to make it clear to Mattel that this is not acceptable. On one hand, noone noticed it for over three months, on the other, that second detachable hand sure is a neat incentive to wait for the reissue.